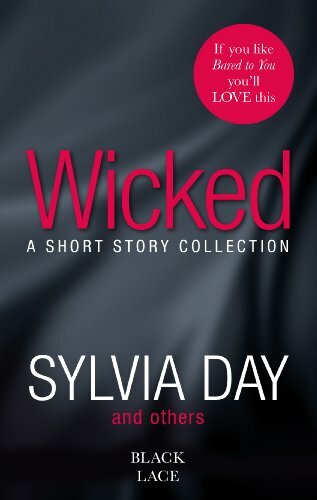 A collection of erotica featuring a short-story by Sunday Times bestselling author Sylvia Day, author of Bared to You. SYLVIA DAY is the Sunday Times and New York Times bestselling author of over a dozen novels written across multiple sub-genres. Find out more about Sylvia at www.sylviaday.com. Other authors in this volume include Alison Tyler, Primula Bond and Fiona Locke.